Seven Storage Tips for Economizing your Unit! Making the Most of your Storage Unit! Everyone wants to get their moneys worth. 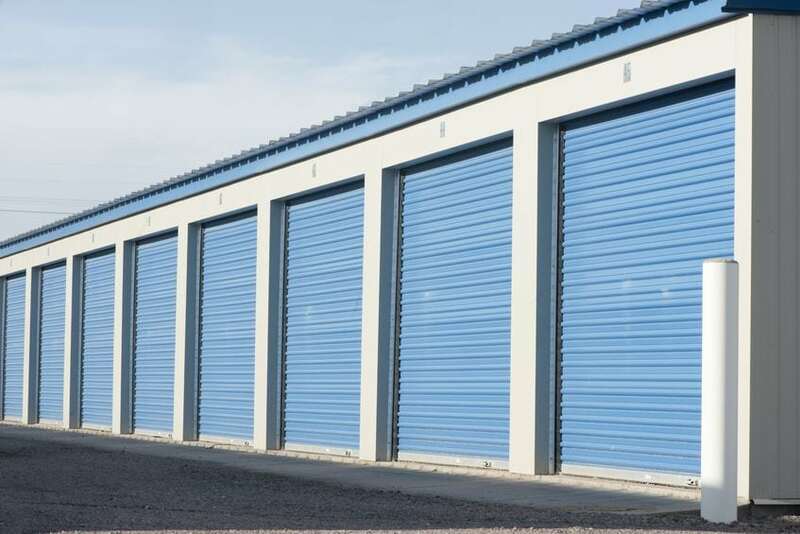 Storage units are no different. We’ve seen countless clients jamming and overfilling their storage units to the point where they begin to damage the materials they are trying to store! But there is an easier way to do this, all you need to do is learn how to economize the space within your storage unit. To help our clients get the most out of their storage spaces and have a better experience with our establishment, we have created this list of the seven most beneficial storage tips we’ve seen other people do with their units. Get the Dimensions! – This should be the first step you take, and you need to memorize these numbers. You are purchasing space based on the dimensions, and you can’t get the most out of your space if you don’t know how much room you have. Learn Proper Folding – When people are bringing and storing clothes, they almost never do it right. There are two ways that you should fold your clothes, in the rolls, or on top of themselves and it really determines on the material more than anything else. Russian Dolls – If you are storing boxes, see how many you can store within each other. This helps with organizing where the items belong as well as help fold you into the dimensions easier. Think Vertically – Next you need to think vertically. How much weight can you put on the bottom that will be able to support the belongings above them? Moving up with your storage space is just as important as moving out. Labeling and Tagging – Please label and tag your belongings. If you are moving through a storage unit and you want to know what you kept in there or what you left behind, then label them for better viewing. For a bonus, document and print out a log of what is inside so you can view the belongings much easier instead of dragging them all out when you come to visit. Frequency First – Similar to the above point, keep your most frequently sought after items in the front and not the back. Accessibility is key. Segmenting – This one is a little bit tricky, and it’s about accessibility over maximum storage. Keep a little bit of space in between your tagged and labeled items. This will help you withdraw and manage your space a little bit better. You don’t want it to be so cramped that you have to jam your fingers in to wiggle the boxes out. Xtra Storage spaces have been around for several years, and we always push for customer communication and positive relationships. If you would like to learn more about our services or our storage dimensions, give us a call today for prices as low as $26!